More and more smartphone manufacturers these days are granting members of the community early access to work-in-progress updates. Google’s been doing this for years with its Developer Preview program for Android, and we’re seeing Essential, LG, Samsung, OnePlus, Nokia and others follow suit. 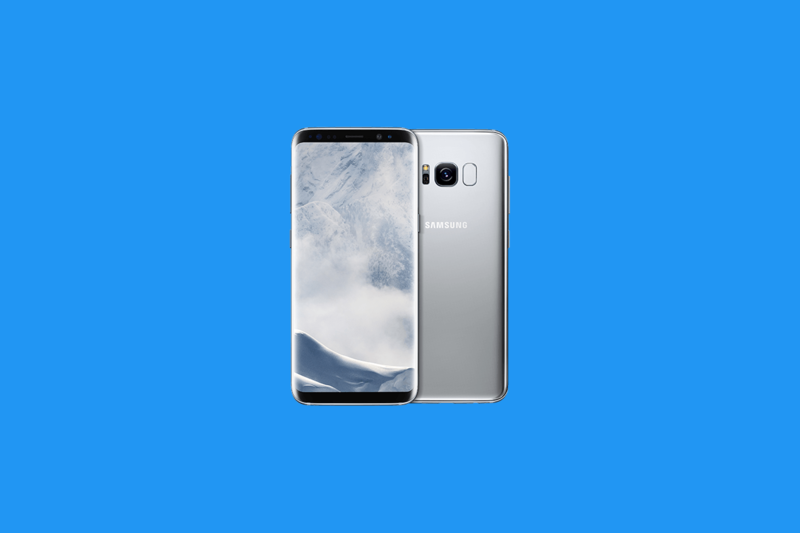 Samsung launched a beta for the Galaxy S8 and Galaxy S8_’s upcoming Android 8.0 Oreo and Samsung Experience 9.0 at the start of November and since then, it’s progressed pretty smoothly. 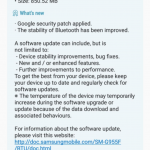 And this week, the company’s rolling out the latest version, beta 4, to the Galaxy S8. 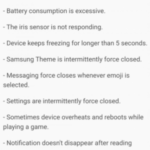 We recently published a hands-on of Galaxy S8 Oreo update giving a glimpse of what the software looks like. 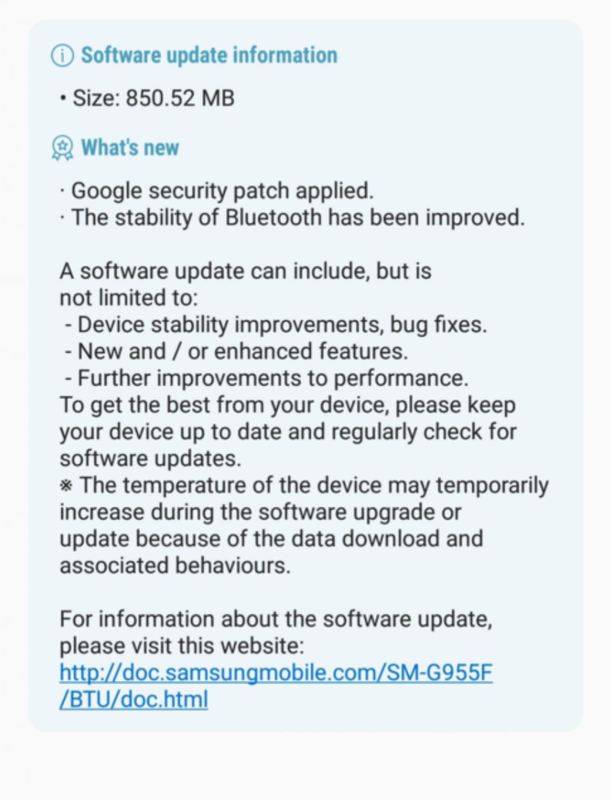 Since the beta’s launch a few months ago, Samsung has pushed out a few updates, each with new features, security updates, and bug fixes. This is where Android beta builds shine: It’s virtually impossible for a smartphone maker to account for every bug, and early access programs empower the community to seek them out and report them. It’s a beautiful thing.